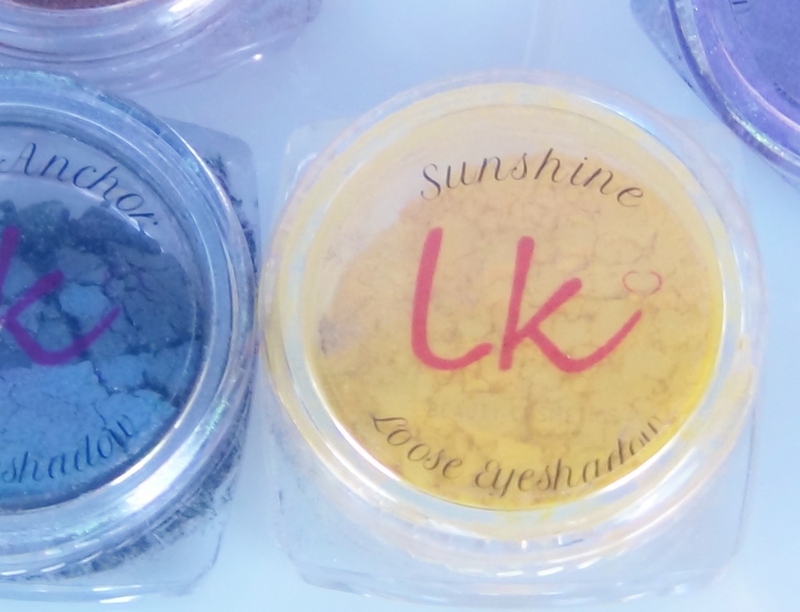 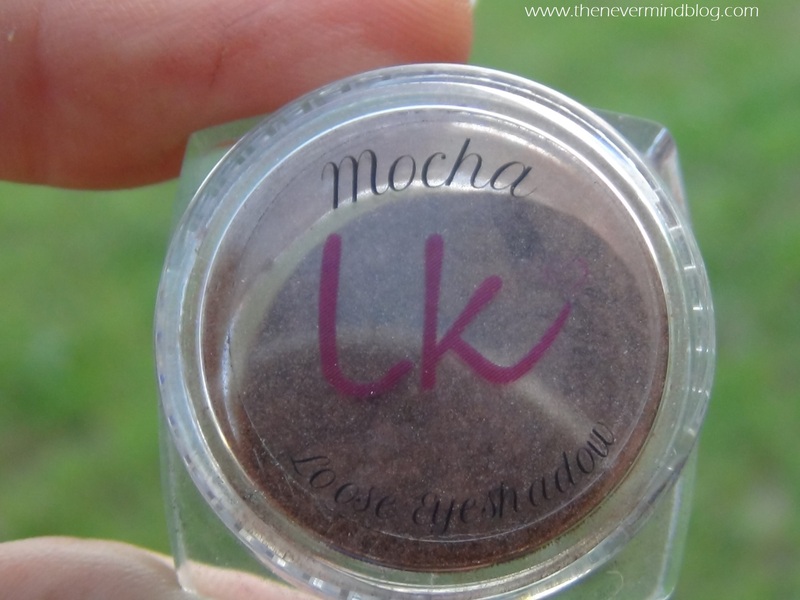 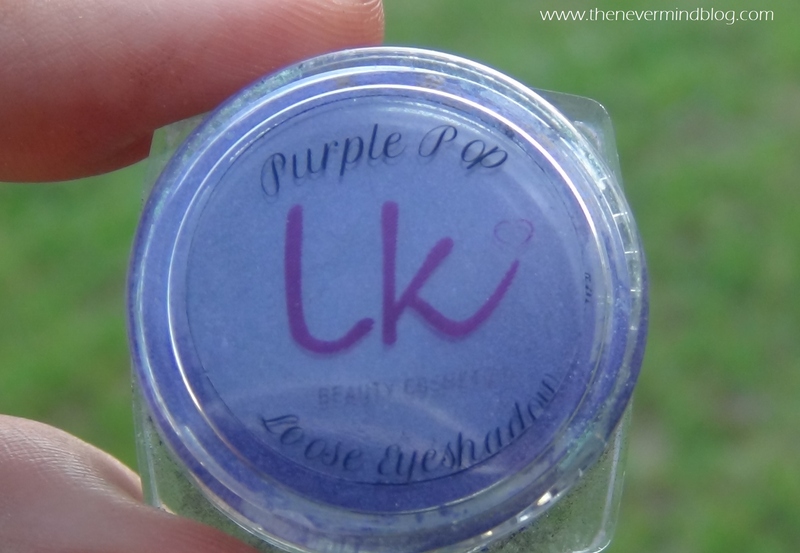 Along with ultra-fine and completely vegan cosmetics, LK Beauty has now come up with it’s new range of 16 flattering loose Eye-shadows. 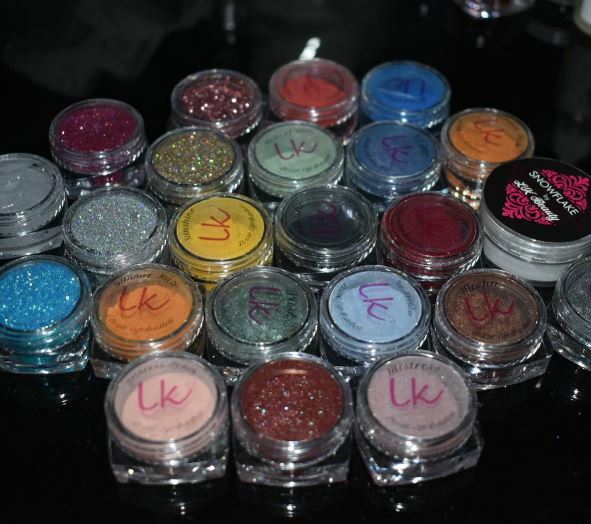 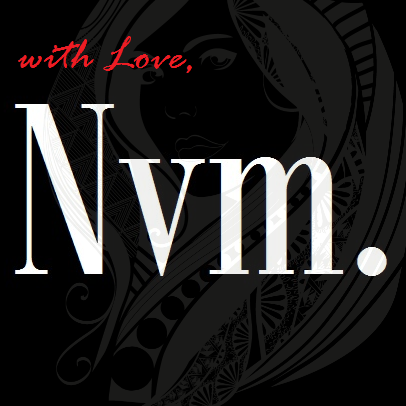 Each shade in this range is highly pigmented and finely formulated to meet every MUA’s Requirements. 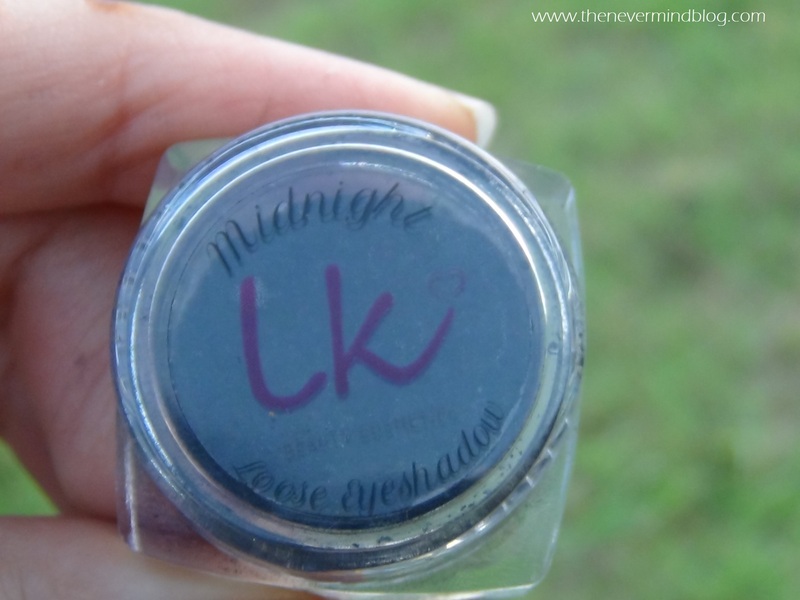 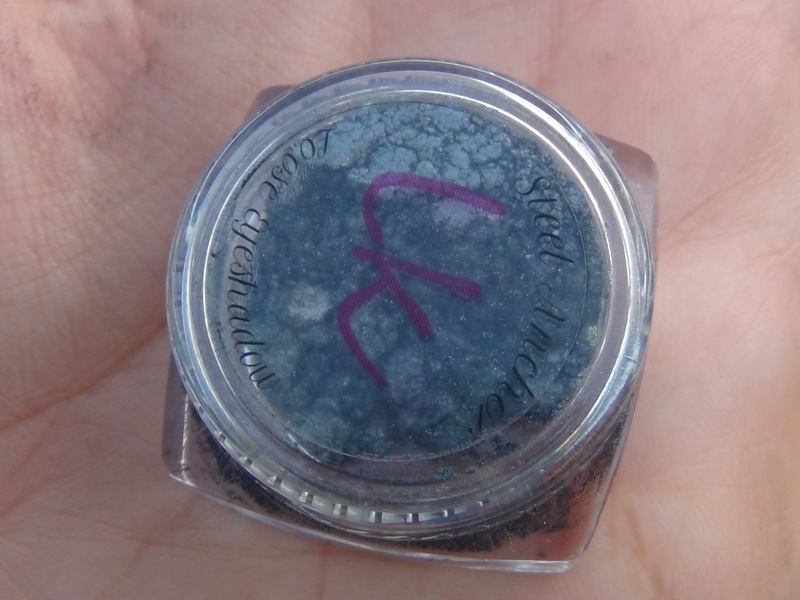 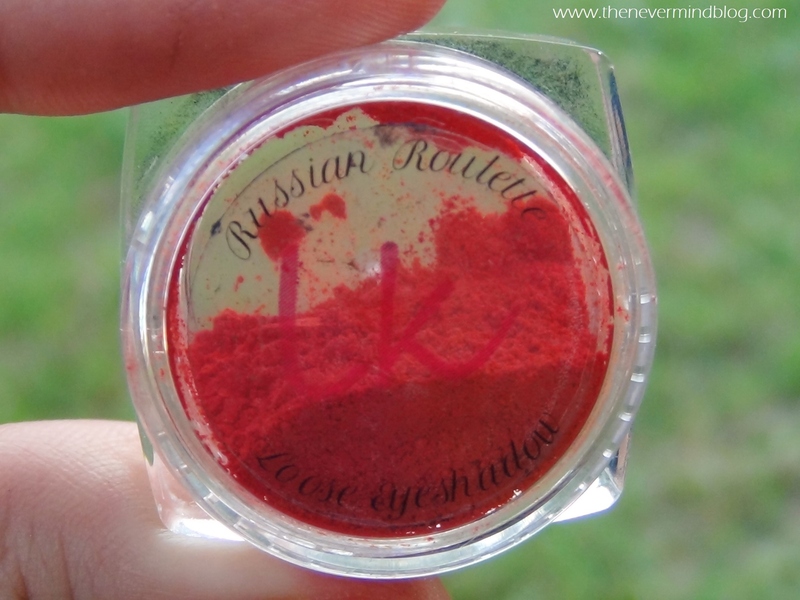 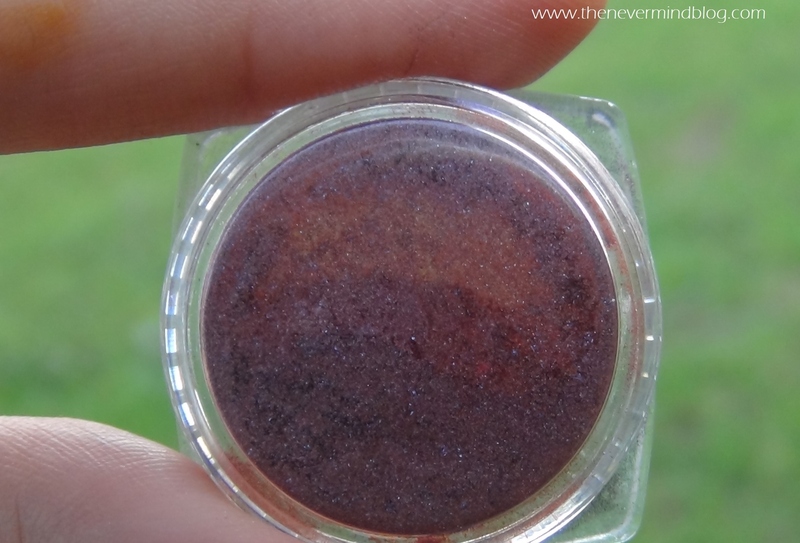 We picked 8 out of 16 shades from LK beauty and are totally in love with their intense texture. 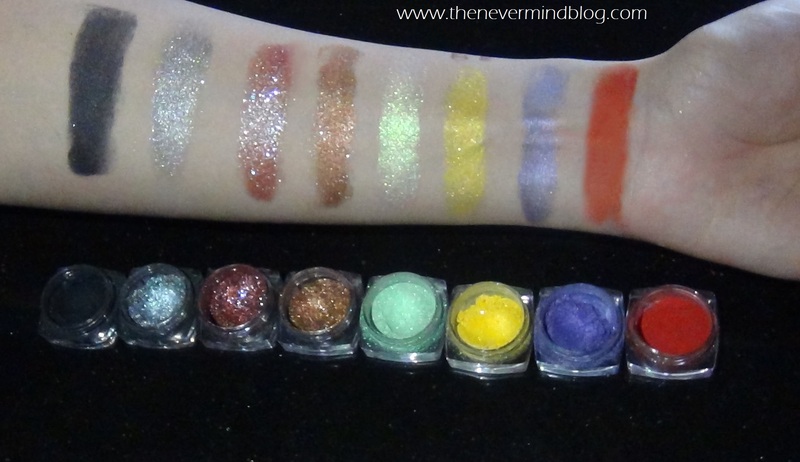 They are just $8 and totally worth it! 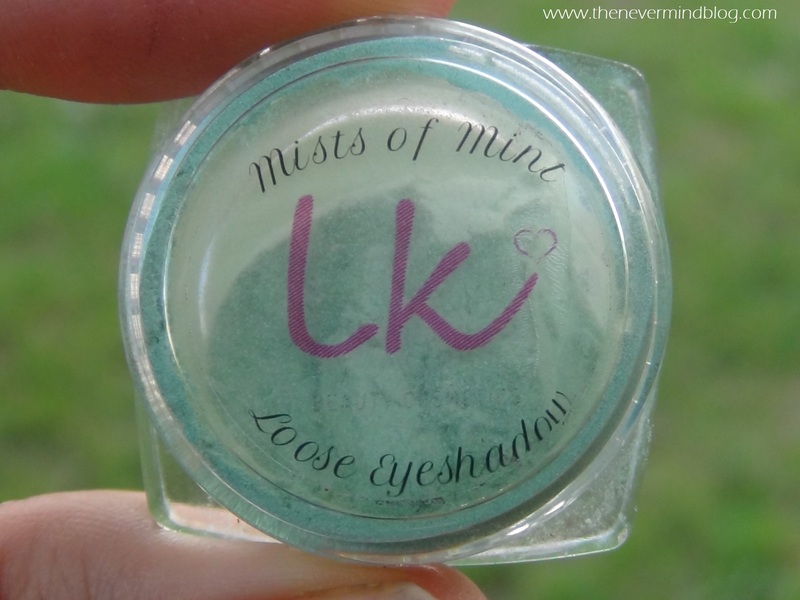 What I love the most about loose eye-shadows is that they can also be used as Eyeliners by mixing them with face primer.